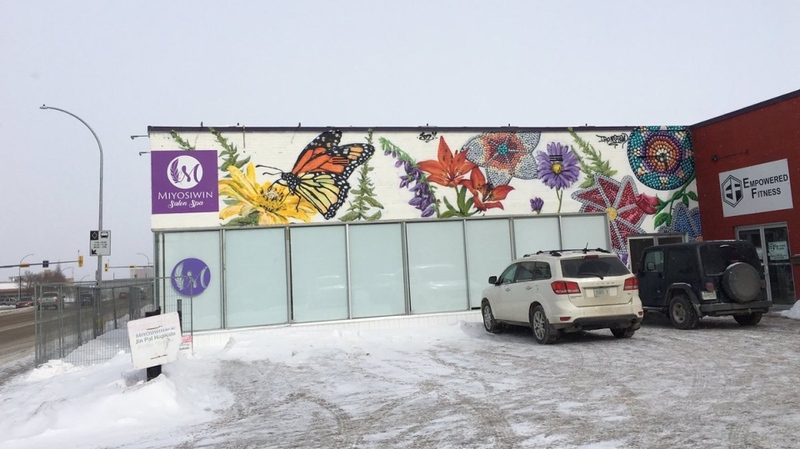 Eleven months after a massive fire destroyed neighbouring business Lang’s Café, Miyosiwin Salon Spa is set to reopen. The blaze on April 4, 2018 destroyed Lang’s Café, which had been around for 30 years. It also damaged nearby businesses, including Miyosiwin Salon Spa and Wonderland Arcade, which ended up shutting down. “We had extensive water damage, and then smoke damage. So, even though everything looked fine in here, the smell was just horrendous,” Dubois said. Dubois said rebuilding the Indigenous salon was a daunting task, with insurance and permit issues prolonging the process. But an outcry of support gave Dubois the confidence to continue. 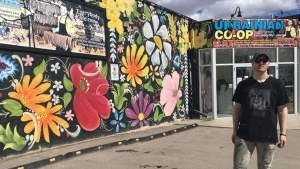 “When the fire happened, the amount of support that we received from the community and the Indigenous community really opened my eyes to see that we are making a difference as a business,” Dubois said. 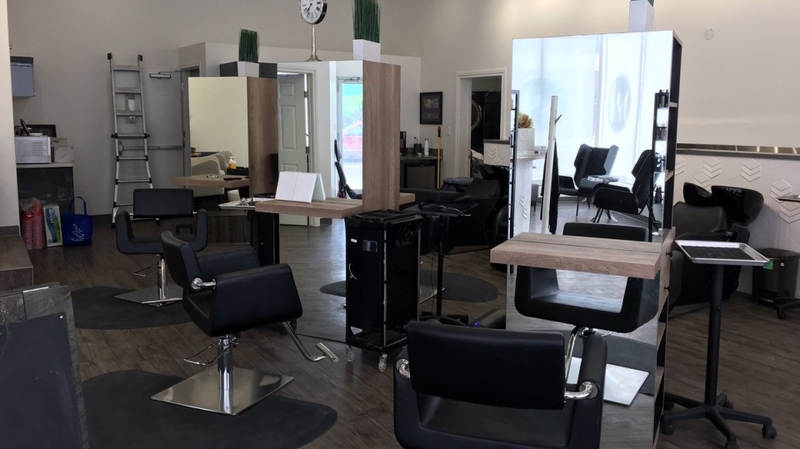 While some aspects of the salon have changed physically, the business’s focus on the customer, as well as Indigenous culture, remains the same. 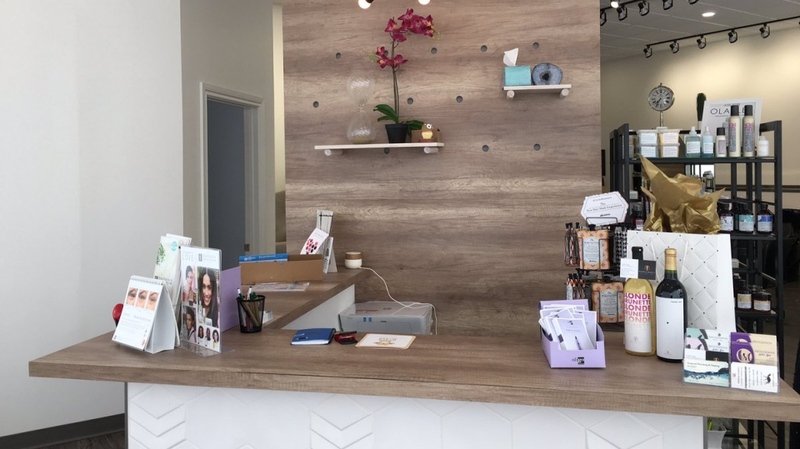 The salon is set to reopen to the public March 12, with a grand reopening planned for a later date.